24mm bronze buckle is made of German CuSn8 bronze, The Bronze buckle for bronze watch original color is rose gold and will change color by time to be antique color, It's really auwsome to have bronze buckle for bronze watches. The Bronze Watch Buckle can make customized style and sizes as customer's requirements. 1. What is your best price for 24mm bronze buckle ? 3. What's the delivery time for Bronze buckle for bronze watch? 4. Can we mark our own logo on the Bronze watch buckle? 5. What about the warranty for 24mm bronze buckle for bronze watch? Looking for ideal 24mm Bronze Buckle Manufacturer & supplier ? We have a wide selection at great prices to help you get creative. All the Bronze Buckle for Bronze Watch are quality guaranteed. 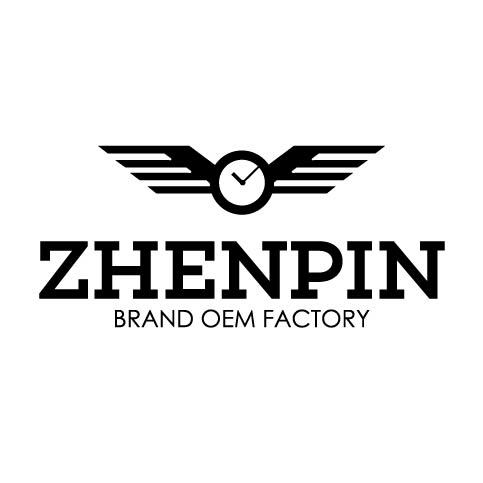 We are China Origin Factory of Bronze Watch Buckle. If you have any question, please feel free to contact us.